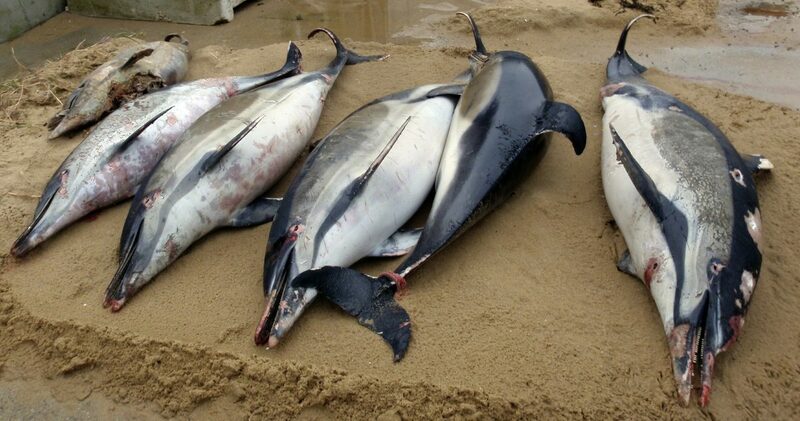 PARIS, France—The dolphins’ bodies were horribly mutilated, the fins cut off. 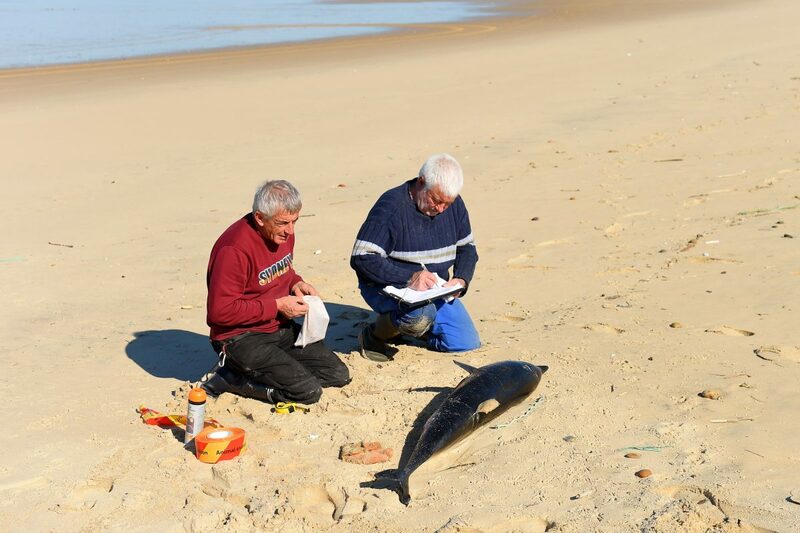 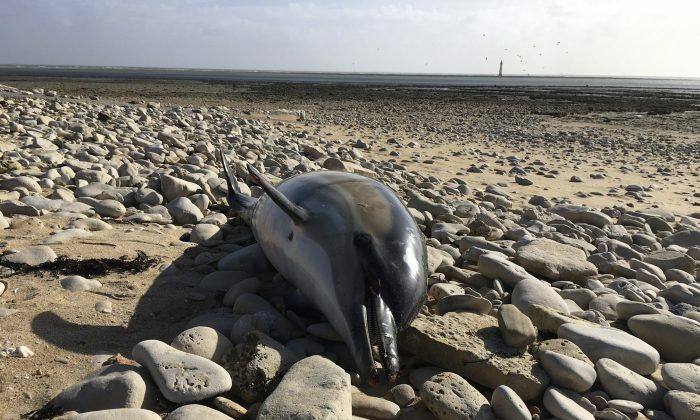 But what shocked French marine researchers wasn’t just the brutality of the deaths of these highly intelligent mammals, but also the numbers involved—a record 1,100 have washed up on France’s Atlantic coast since January. 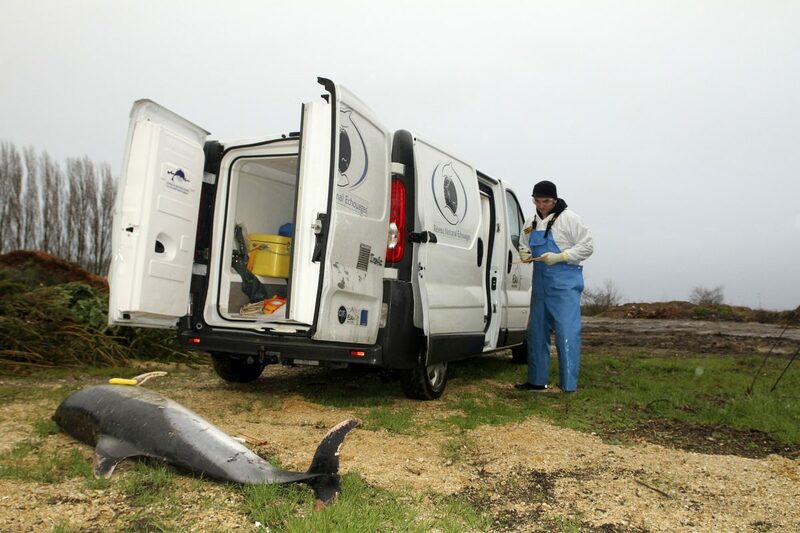 “The government needs to take responsibility and act—especially Macron, who said he wanted to protect ecology,” Lamya Essemlali, President of Sea Shepherd France, told The Associated Press.